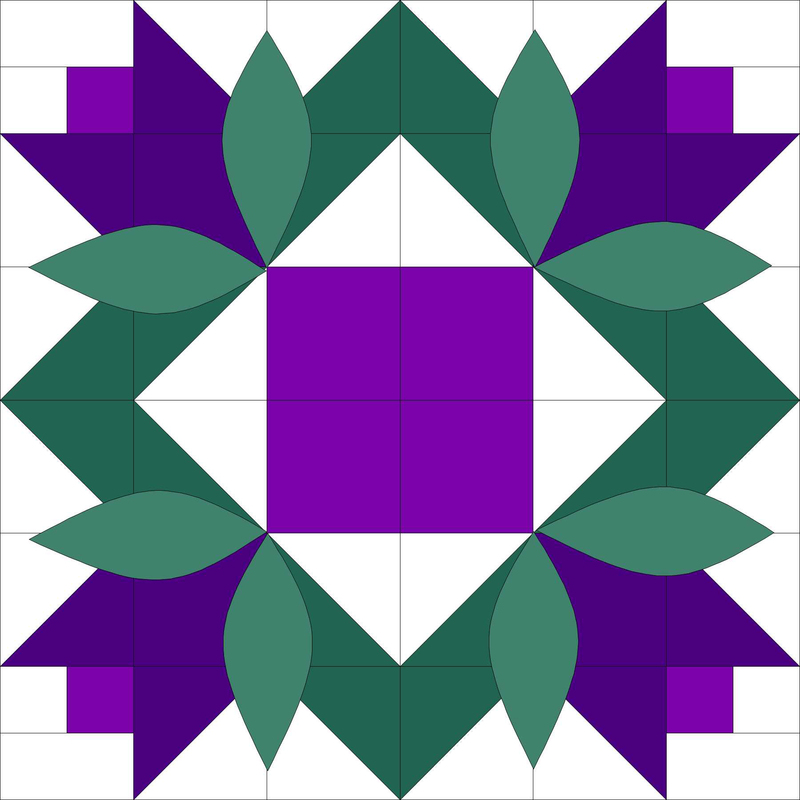 The Quilt North December guild meeting is our annual Holiday Party at the Shenendehowa Adult Community Center, 6 Clifton Common Court, Clifton Park, NY 12065. Doors open at 6 pm. Read more about the meeting, including potluck assignments and our gift collection for the Saratoga Center for Rehab & Skilled Nursing Care, on our meeting page.